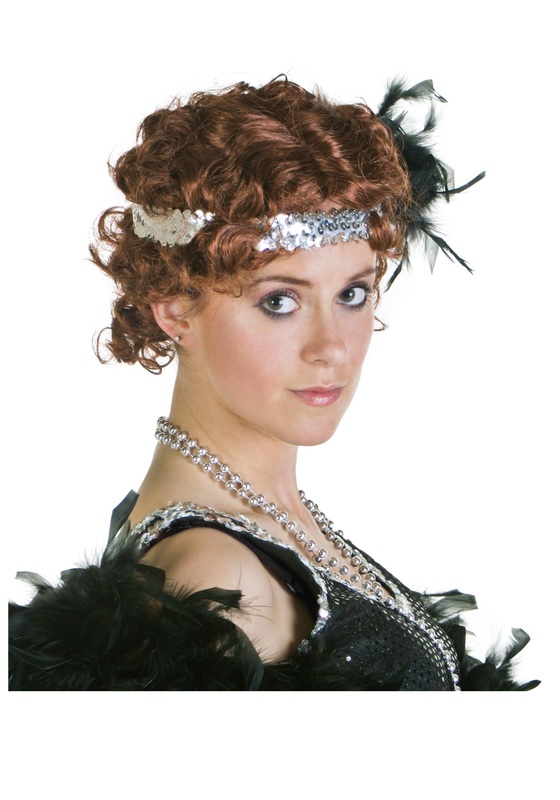 The roaring 20s is only a a wig away with this gorgeous Fingerwave Flapper Wig. It’s the most affordable way to Charleston your night away. 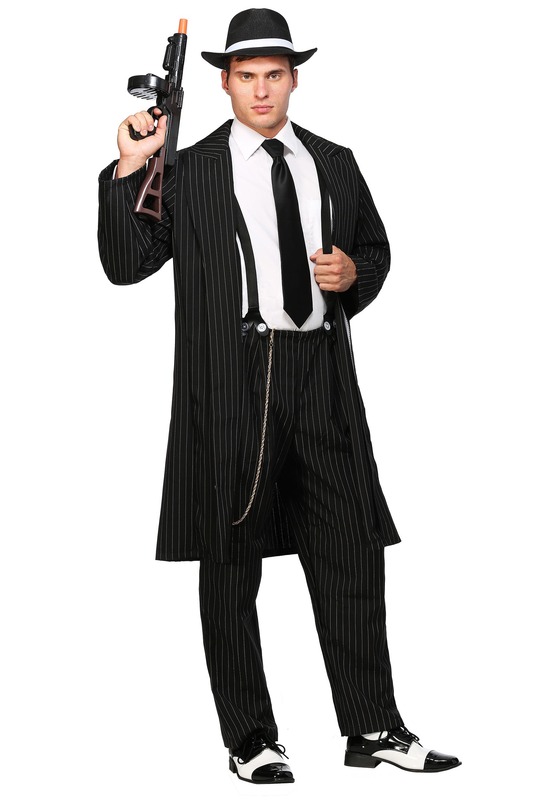 SKU: 503361842 Categories: 20's Costumes, Flapper Costumes. Tag: Flapper Accessories. Anyways, while that is 1920s slang, it still rings true today… if you want to be a flapper, you need a good wig, don’t do anything you’ll regret! You will need a great wig for your flapper costume because a flapper girl’s hair is iconic, especially the finger waves, and especially if you want to convince your friends you are the cat’s meow! Celebrate the 20s in style with this Finger Wave Flapper Wig. If you truly want to fit the part of an independent, pair this finger wave wig with an elegant strand of pearls, t-strap heels, and a sequined dress. You’ll be the bee’s knees once you slip on this sultry little piece. Prohibition be damned, you’re sure to have a good time!